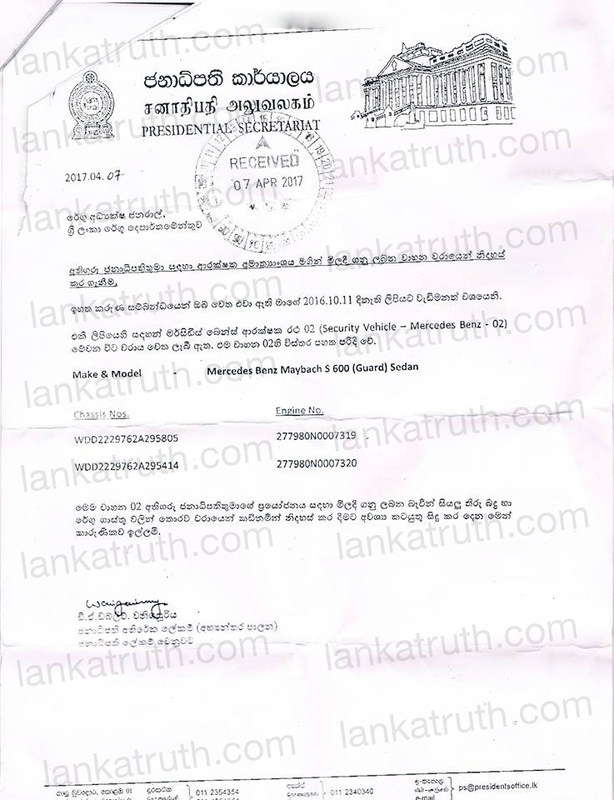 In a background where doctors, university teachers, Dedans of medical faculties, university students, trade unions in the health sector, trade unions of other trades, political parties, civil organizations and many other organizations are carrying out a campaign demanding the government to abolish SAITM illegal institute that sells medical degrees, the government has decided to take over the Neville Fernando private hospital. 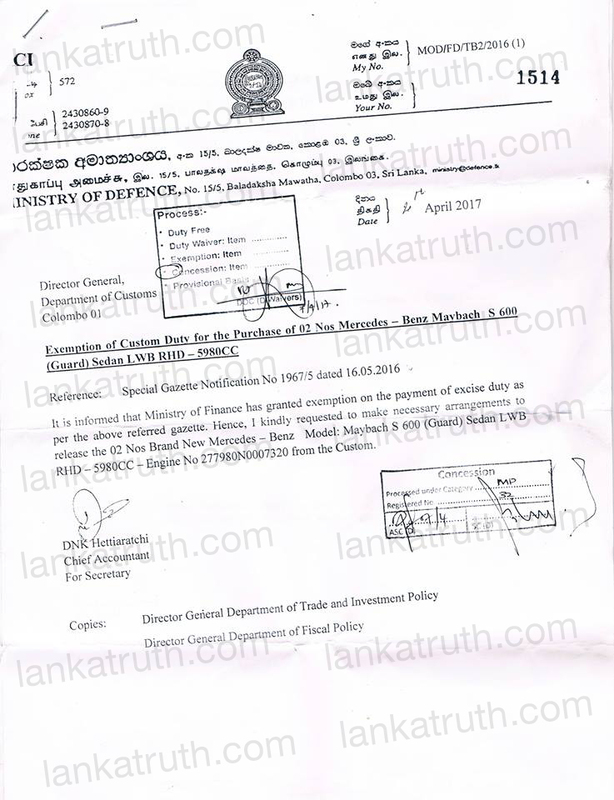 However, this move of the government is considered as not a solution for the SAITM issue and all those engage in the struggle against SAITM and privatization of education oppose the move. Sri Lanka Medical Council (SLMC) would meet on the 11th to discuss regarding the decision of the government and then will apprise the country regarding the decision of the SLMC said its President Prof. Carlo Fonseka.